The UK’s Minimum Energy Efficiency Standards (MEES) regulations mean that by 1st April 2018, most rented properties* in England and Wales must to be improved to an EPC rating of at least band ‘E’ before a tenancy can be granted to new or existing tenants. This includes both domestic and non-domestic private rental sector (including public sector landlords), with leases from 6 months to 99 years. Regulations will initially only apply upon granting a new tenancy to new or existing tenants, however from 2020 all domestic private rental properties will be required to meet MEES and must achieve an energy rating of level E or above. 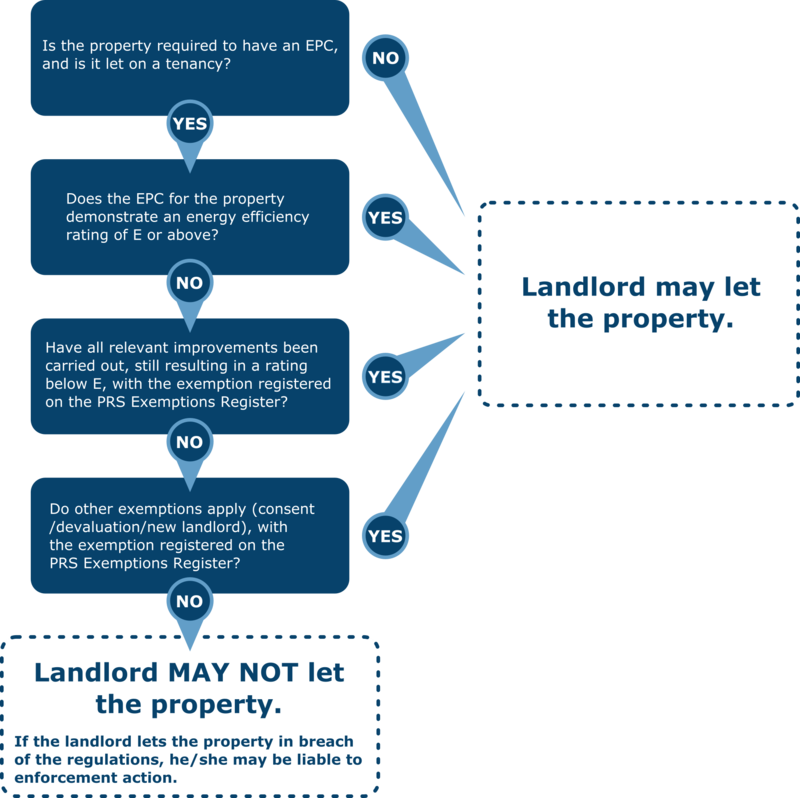 From 1 April 2023, landlords must not continue letting a non-domestic property which is already let if that property has an EPC rating of band F or G.
If a landlord (or ‘responsible person’) does not comply with this new legislation and a substandard property is re-let, they could face a penalty fine of up to £5,000 for domestic and a maximum of £150,000 for non-domestic properties. 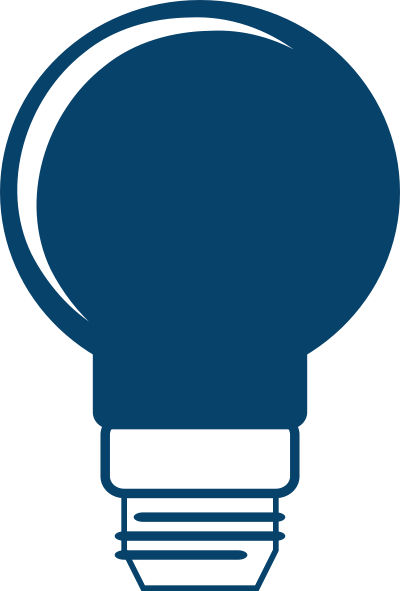 If your properties will be affected by MEES, be aware that making the necessary energy efficiency improvements can take time. Contact EPC Limited today, so we can get your MEES compliance programme underway and you can be compliant before the deadline. Get in touch with EPC Limited today to see how we can help you meet these requirements.